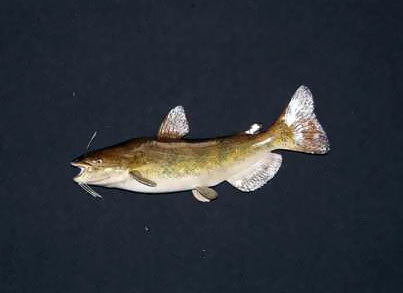 The brown bullhead is also widely known as the “mud pout,” “horned pout,” “hornpout,” or simply “mud cat,” along with the other bullhead species. The brown bullhead is important as a clan symbol of the Ojibwe group of Native Americans. In their tradition, the bullhead or “wawaazisii” is one of six beings that came out of the sea to form the original clans.